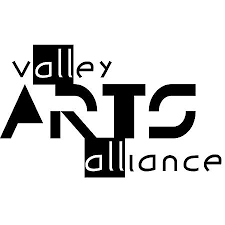 Saturday February 16th it’s the 13th Annual Valley Arts Alliance Wearable Art and Runway Fashion Show at the Palmer Depot. There will be a 3pm Matinee and a 7pm Evening Show. Tickets are $15 for each, and for the 3pm Matinee ONLY, Children under 12 years will be admitted free when accompanied by an adult.